The names of the aspiring best European Young Athletes running for the 4th Winter Piotr Nurowski Prize have been unveiled. 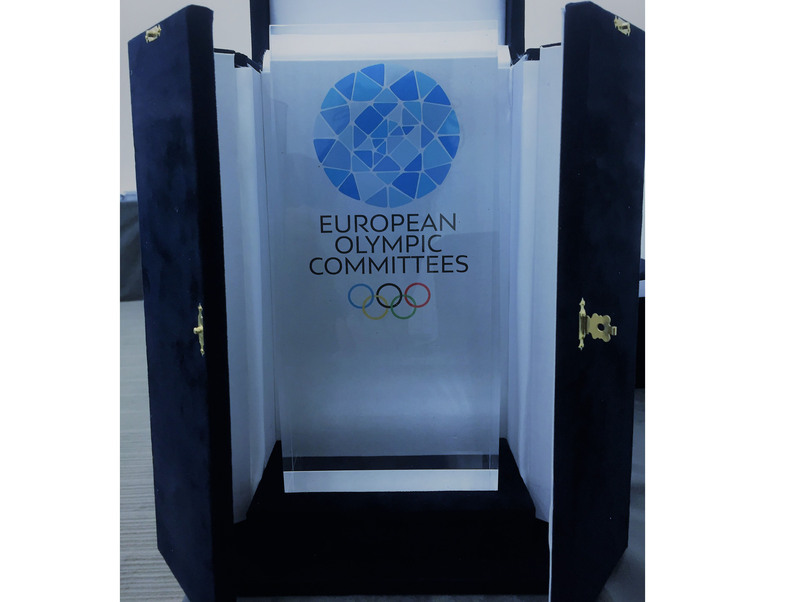 From that longlist, the 50 National Olympic Committees of Europe will select 5 names. Nominations must be sent to EOC within the deadline, Monday 15 April 2019. A shortlist of 5 candidates will then be presented to the 40th EOC Seminar in Vienna, where the ENOCs will vote their preferred athlete. All five finalists will be awarded with a financial support for training and educational purposes. The winning athlete will receive an amount of €15,000, while the second and third-place finishers will secure €8,000 and €5,000 respectively. The fourth and fifth place athletes, meanwhile, both will receive €3,000.